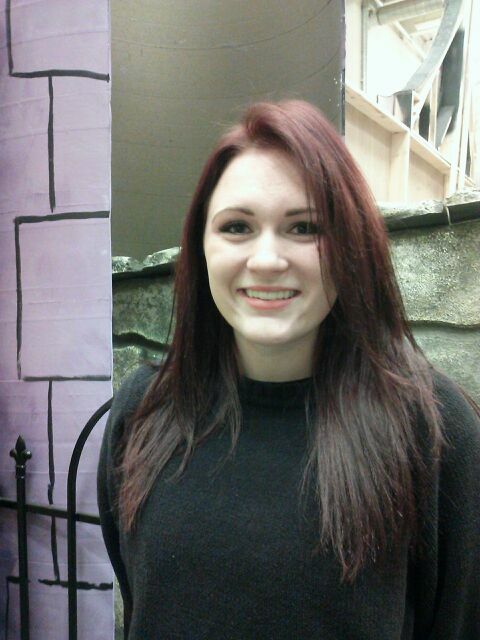 Cassidy Wixon is a Freshman in the musical theatre program at Weber State this year. She is very excited to play Pandora and feels blessed to be playing this role in her first show at Weber State. Some of her favorite and more recent roles include Rusty in Footloose and Mama Noah in Children of Eden, both under the direction Weber State Alumni, Mark Daniels. She thanks him and her friends and family for their outstanding support! Erin Crouch is a junior in the Weber State musical theater department and she is excited to be a part of this production originating a role. Her most recent performance was in the Weber State's production of "The Comedy of Oedipus". 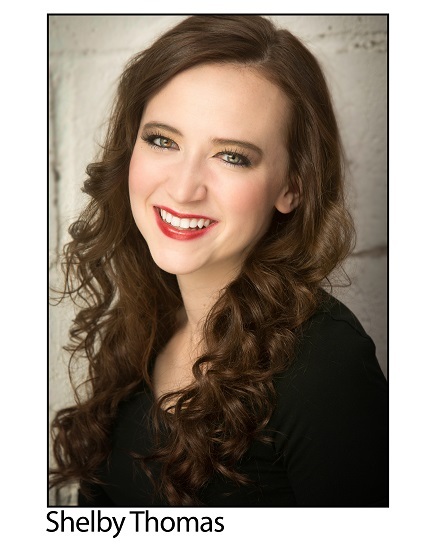 Shelby is thrilled to be a part of this new work, in her first role at Weber State University! She is a sophomore in the musical theatre program and is overjoyed to work with such a talented cast, crew and production team. Camrey Bagley is a Sophomore here at Weber and is super excited to be a part of "Of Myth and Mud." I mean, how often do you get to play a guacamole-loving selkie? Some of Camrey's favorite past roles include "Dolly Levi" in Hello Dolly, "Peggy" in Father of the Bride, and "Terry" in Stage Door. Camrey loves her family, her friends, and her food (as you will see in the play) and is grateful to be a part of the theatre program here. Alice is excited to be in her second production at Weber State especially in a new play creating "old creatures, new stories." 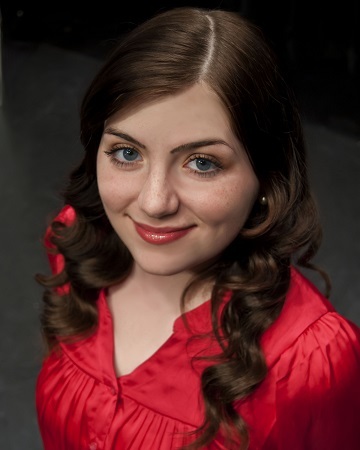 Other productions Alice has been in include; Comedy of Oedipus (Weber State), Urinetown- Soupy Sue (USU), and Whoopee(Terrace Playhouse). Alice is earning her musical theatre degree with a music minor at Weber state and has accumulated a boatload of science credits from previously being a pre-nursing student. 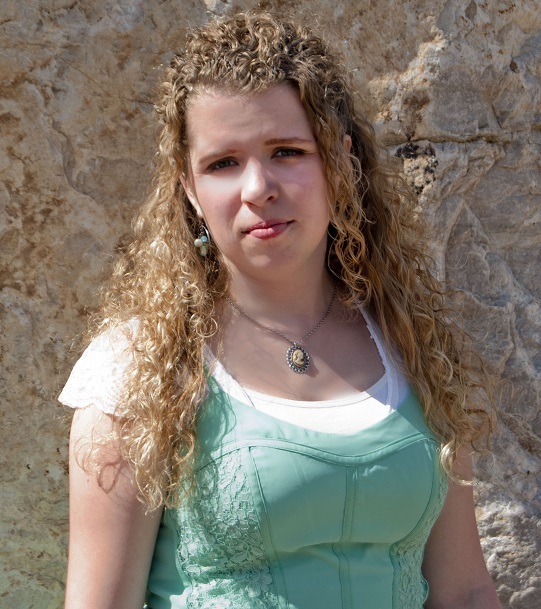 Outside of theatre, Alice enjoys playing the saxophone alone or with a concert band, reading, watching random TV shows with her big sis,traveling near and far, learning and diving into foreign languages, and getting together with individual or entire groups of her extended family. 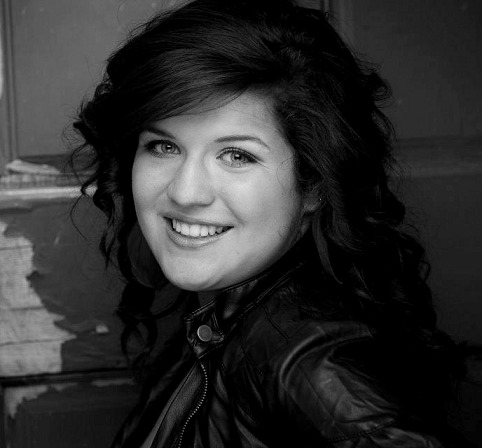 Niki Waite is a Musical Theatre major at Weber State University. She is so excited to be in her first production there. Other shows that she has been a part of are All Shook Up, South Pacific, and The Wizard of Oz. 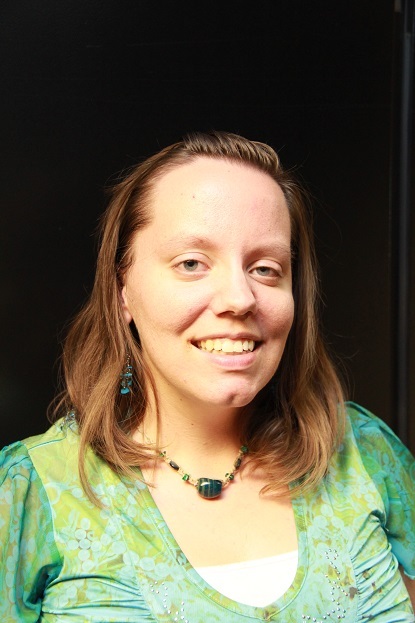 Niki loves the Weber State Theatre Department and is grateful for all of the opportunities she has been given. Connor is a senior in the musical theatre program, graduating in the spring with a BA in Musical Theatre and a History minor. Previous roles at Weber include: Oedipus in The Comedy of Oedipus, Harry Witherspoon in Lucky Stiff, Nathaniel Hawthorne/Count O in Charm, Damis in Tartuffe, and Richard Lionheart in The Lion in Winter. He is extremely excited to be working on this original work with an amazingly talented cast and crew. 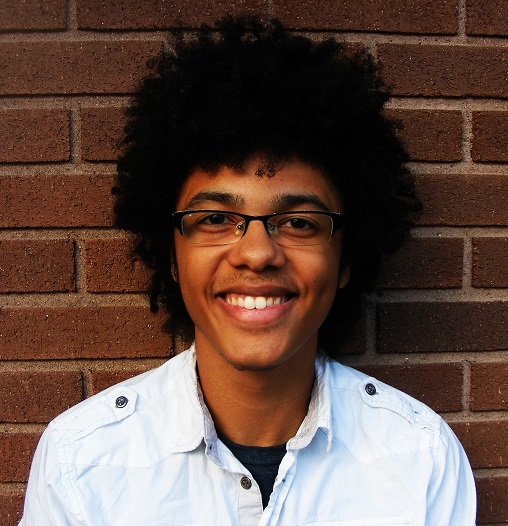 Aaron Ross is a sophomore and a Theater Arts Teaching major. 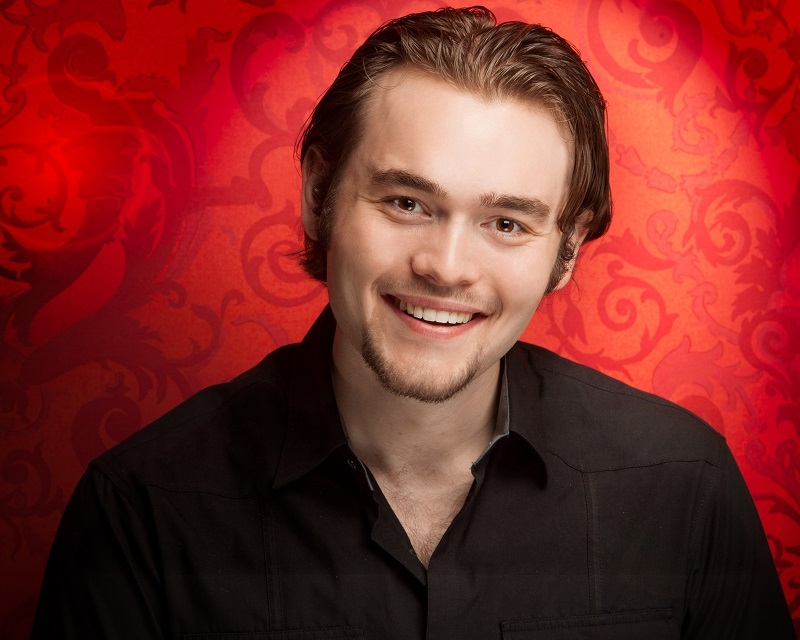 Last year he appeared in THE WILL ROGERS FOLLIES here at Weber State and Martin Van Buren in Salt Lake Acting Company's production of BLOODY BLOODY ANDREW JACKSON. This is Alex Pizzo's first production at WSU and he is really excited for more opportunities here. 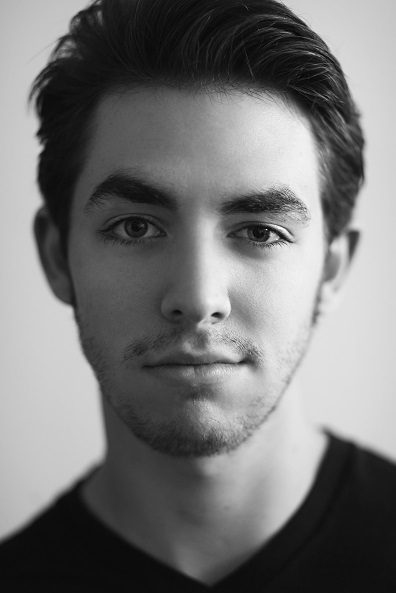 Alex has played a diverse assortment of roles such as Tony in West Side Story, Bartley McCormick in The Cripple of Inishmann, Dr. Chumley in harvey, and Justin in The Fox on the Fairway. 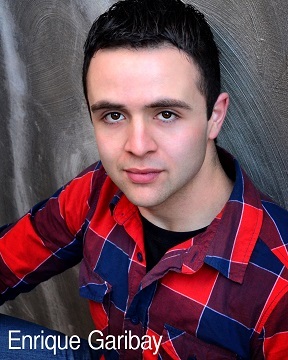 Alex is proud to be able to work with such amazing people and hopes to continue growing as an actor at Weber State. Avery Franklin is a Freshman this year here at Weber State University. He is very excited and feels very privileged to be working with such talented actors and directors. This is his first show at Weber State and is excited to perform for a different audience with new people and friends. 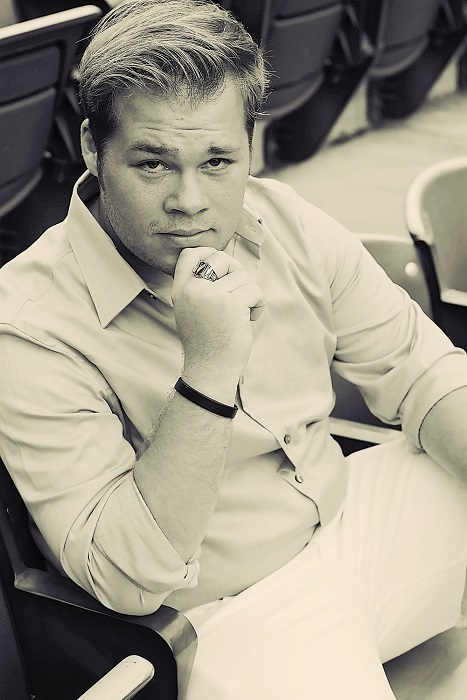 Tanner is a junior in the Musical Theatre program here at Weber. He was last seen as J. Pierrepont Finch in "How to Succeed in Business Without Really Trying" at Centerpoint Legacy Theatre. He also spent the summer performing in the Broadway show at Lagoon. 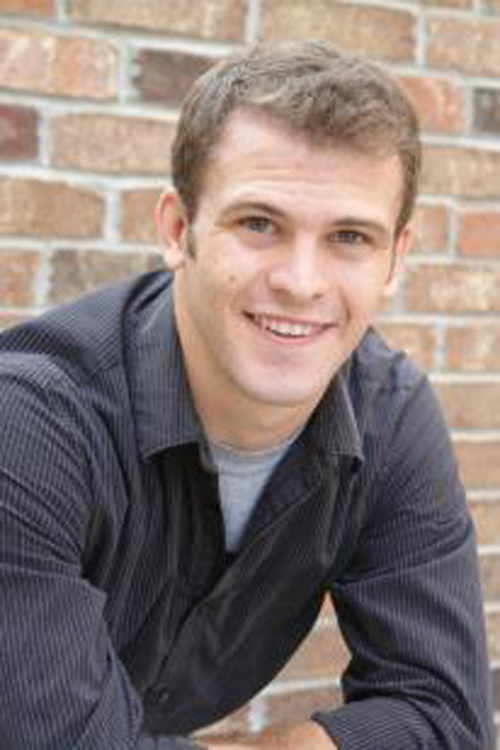 At Weber Tanner has been seen in "The Will Rogers Follies", "Lucky Stiff", and "The Cradle Will Rock." First of all, I am very grateful to be part of this production! I am a senior planning to graduate this upcoming spring. My last show at Weber was Will Roger's Follies, which was a great experience. I am excited to work on this new production with Jenny, the cast, and the entire technical team. Thanks to all of you! 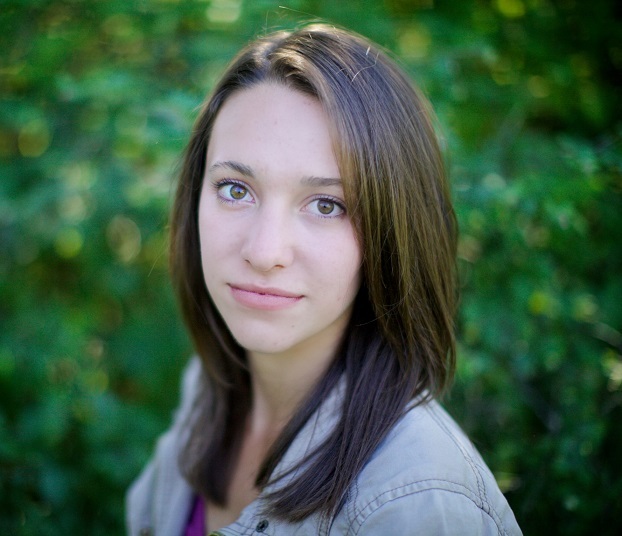 Olivia Lusk is a Freshman at Weber State University. She is an applicant for the Musical Theatre Program. She is so thrilled to be appearing in her first show at Weber State! Some of her past shows include: Aida (Aida), The Wizard of Oz (Glinda), High School Musical (Gabriella Montez) and The Diary of Anne Frank (Mrs. Frank). She would like to thank her family for all their love and support. 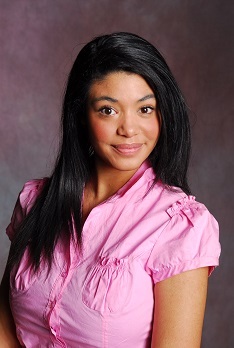 MeiLee Ballard is a freshman at WSU and is thrilled to be in this production this year. Some of her favorite productions she's done include Sweeney Todd, Noises Off and All My Sons. Thanks to everyone who loves and supports her! PS- two thumbs up and tons of snaps for Jenny Kokai and Sarah Saltwick. You're amazing.